uefa.com's new UEFA European Women's Under-17 Championship section launches today in time for the kick-off of this new competition in September - and Susanne Erlandsson of the UEFA Women's and Youth & Amateur Committees, who made the first qualifying round draw, believes the tournament will further boost the standard of female football. "You see the standard of the senior teams is getting better and better every year," Erlandsson told uefa.com. "And starting the U17 tournament will be good for the development of girls' football. 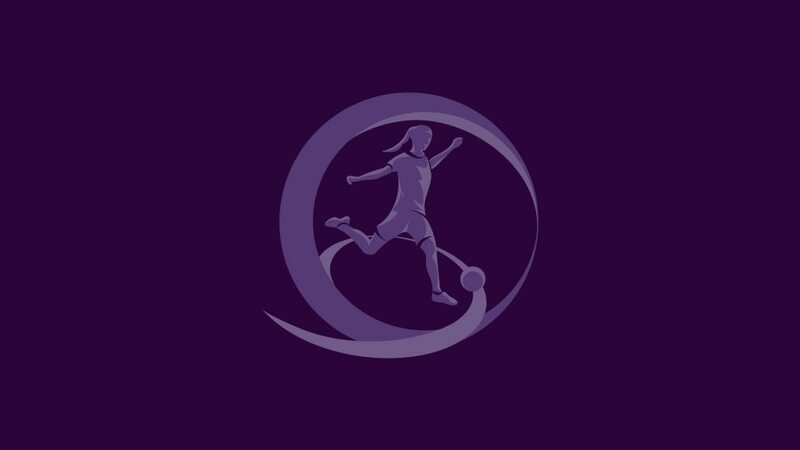 For example, the Nordic countries have had such a youth tournament for many years, and now other associations are developing women's football I think it will mean, in the future, it will be even tougher in national team competitions. For all top athletes to get good results in a national team competition, you need a lot of experience. By starting this U17 event, you get many players getting experience, then at U19 and senior level." The U17 showpiece will also be an incentive for more countries to support girls' football. "For some association it doesn't matter so much, they are working on developing girl's football anyhow," said Erlandsson, vice-president of the Swedish Football Association. "But for many associations, it is important to have European championships and world championships so they can start to work on it. Many associations asked for this, to have a reason to start developing the girls." Perhaps that explains the impressive entry of 40 nations. "When we decided to start this U17 tournament, many people thought: 'If you can reach 20 or 25 countries, that will be good,'" Erlandsson said. "But now we have 40 - which is very, very, very good." Another change is how UEFA is organising these tournaments - with the women's U17 and U19 events now coming under the auspices of the Youth & Amateur Committee, which runs the boys' competitions at these levels, rather than the Women's Committee, of which Erlandsson is vice-chairman. Erlandsson has therefore been co-opted on to the youth committee, and explains that this is more than just an administrative reshuffle. "The big difference is, you are beginning to speak about girls' football at the same time as boys' football," she said. "So many people who do not know anything about girls' football are starting to learn, that's the most important consequence. If more associations are involved in girls' football, and are willing to host events, the standard will rise. I am even more convinced now that it was a very good decision." The opening qualifiers are a few months away and England have laid down a marker by winning a strong six-nation tournament in the Netherlands. Germany against Norway and France versus Denmark will be among the fixtures in the inaugural UEFA European Women's Under-17 Championship first round.